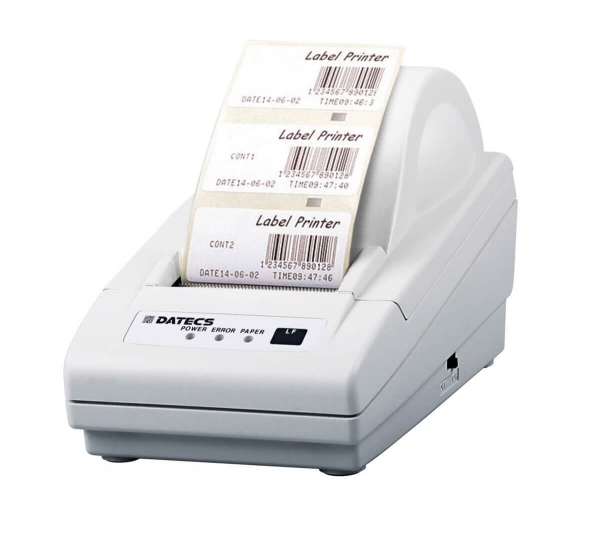 Product information "Thermal label printer LP"
The Low-cost thermal label printer with a serial RS 232 connection. This printer can be connected directly to an RS 232 interface of a weighing scale. The reduced and compact dimensions, it is easy to install wherever space is available. The required power supply is included. Related links to "Thermal label printer LP"